For me, independent publishers are the people in the industry who are prepared to take risks on new authors and books where the larger players either don’t wish to venture, or where they can’t see there being a return on. Each month in 2018 I am aiming to highlight some of my favourite independent publishers, along with some of their books that I have loved and also to have someone from the publisher answer a few questions. This month is the turn of Elliott and Thompson. 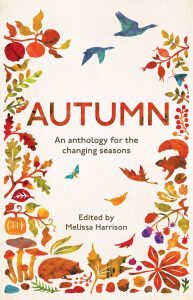 I first came across Elliott and Thompson when they published the four Seasons books edited by Melissa Harrison. I had read every book that she had written and interviewed her about her book Rain (Faber and Faber) so these immediately appealed. 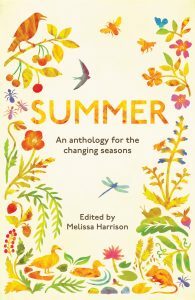 I bought them with a small pile of book tokens that had been a gift and started each one on the appropriate equinox or the solstice. The first of theirs that I actually read was The Accidental Dictionary by Paul Anthony Jones, the man behind Haggard Hawks which is a great source of etymological gold dust. 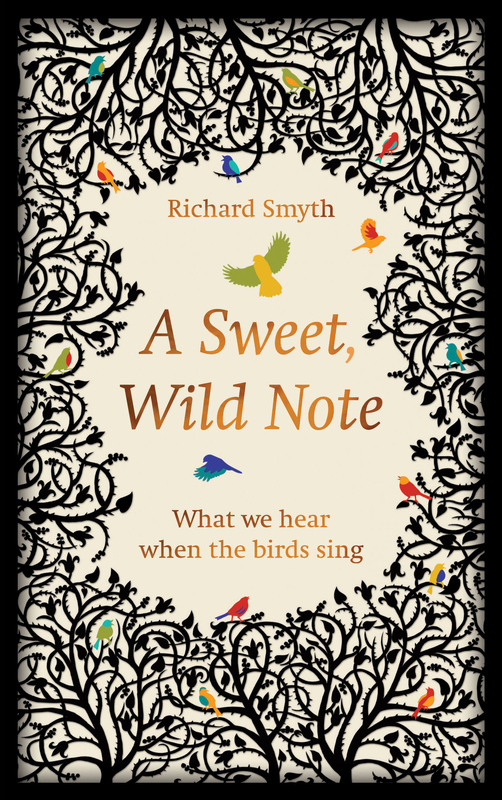 If you love language then this is a must read along with The Cabinet of Linguistic Curiosities. 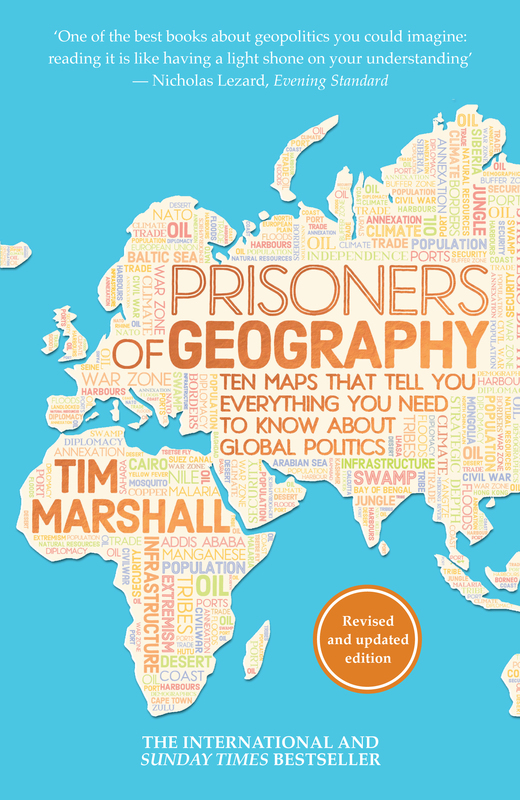 I am just about to start Around The World In 80 Words which is his latest book released last week. As you’d expect, I have only read their non-fiction selections, and without fail the books that I have read have always been worth it. As well as the original selection of books that they discover, when you pick up one of their books you will notice the cover. Their covers are something to behold, the foil blocking and embossing used to make it tactile, and the art makes it a thing of beauty. My highlights this year include Under the Rock by the literary force that is Ben Myers and last week the eloquent Horatio Clare’s new book, The Light in the Dark, (review to follow next week). Travellers in the Third Reich: The Rise of Fascism through the Eyes of Everyday People by Julia Boyd is a prescient read and Lucy Jones’ Foxes Unearthed is a gem too as she explores the complex and difficult relationship that we have with this animal and also in the natural history genre, The Pull of the River is a delight to read. I can heartily recommend all of the books of theirs that I have read and I am sure that you will find something that will appeal too. Can you tell me a little about the history of Elliott & Thompson? The original E&T was founded by Messrs. Elliott and Thompson back in the early 2000s before the company was bought and completely relaunched as a trade publisher in 2009 by our chairman, Lorne Forsyth. He thought the name had a certain ring to it and decided to keep it. 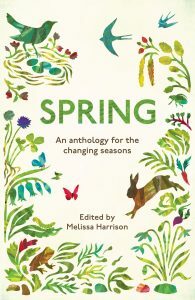 So 2019 will be our 10thbirthday year – a happy milestone for a small publisher, and it looks to be a good year as we are going from strength to strength. How is the company organised today and how many people work for you? We have just four full-time staff working out of an office in an old Bloomsbury townhouse: that’s the core team that runs everything day-to-day. We also work with two part-time editors who contribute externally, as well as several freelancers and consultants who lend us their expertise in all aspects of our publishing. 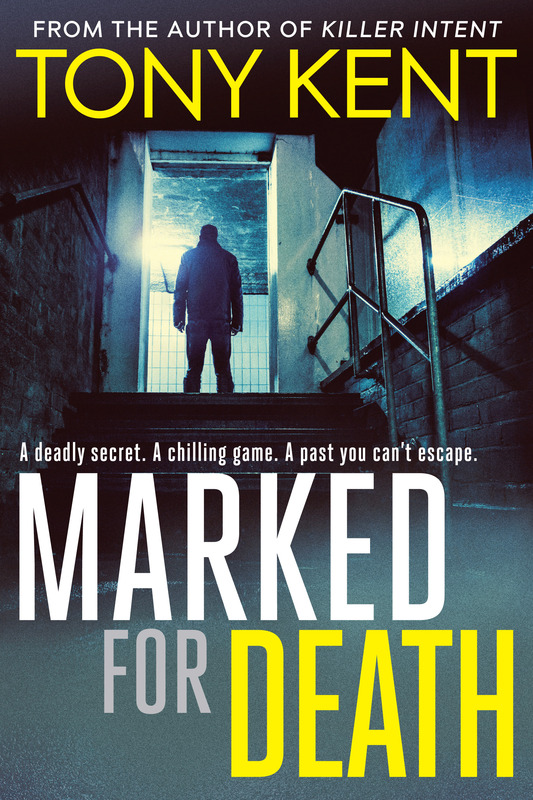 We’re lucky to have our sales handled in the UK by the excellent team at Simon & Schuster, which brings us the big benefit of being a small hands-on publisher but with the reach of a much larger organisation. We also sell our books internationally and work with co-agents to sell translation and US rights for our titles. What is the company philosophy when it comes to selecting for your catalogue? An E&T book needs to look good, and it needs to get people talking and thinking. 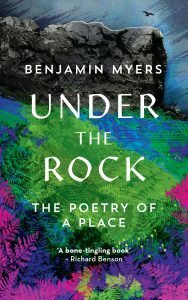 Our list is primarily commercial non-fiction (encompassing everything from lyrical nature writing to international politics) and we try very hard to find and to develop books that have the potential to engage and inspire many kinds of reader. We do very seriously consider the commercial potential of each project, but it is also true that one of the benefits of being a small publisher is that there is more flexibility to take a chance on an idea just because you like it! If the team feels a personal connection to the concept and the writing, then we know it will be a book that we can get behind wholeheartedly, and that’s a great start. We currently only publish around 20 titles per year, so every book is a big deal for us, especially given that we’re completely independently owned and we don’t receive any external funding. How do you go about choosing the titles to be included in your portfolio? We’re always over the moon when we’ve signed a new project, so the first step is a hearty ‘welcome’ to the author! Our lead times and our schedules vary from book to book, but the very first thing to do is pin down the sales pitch and the cover, which are so important. We might have several editorial conversations with the author before beginning the production of a book, and of course, establishing the publicity and marketing plan is crucial. 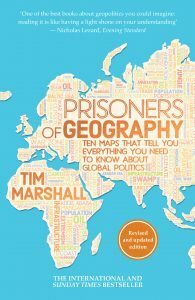 How much effort goes into the design of the book, for example, the cover design, font selection and so on? 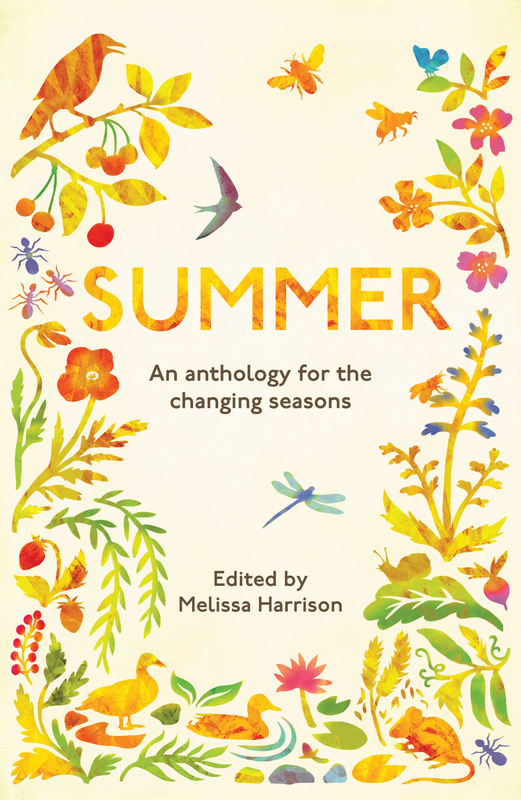 We put a lot of effort in because beautiful books are very important to us and the cover, production and overall design of a book really does make a difference. 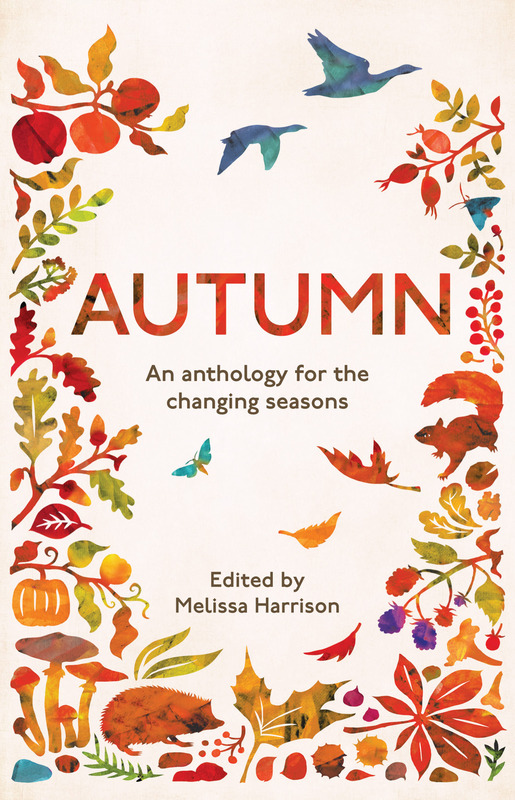 We art direct in-house, working with freelance cover designers and artists to come up with something gorgeous that will do the book justice. Between the covers, we want our pages to be spacious and easy on the eye. Are there any up and coming books that you are publishing soon that we need to look out for? Well, there is a very special title coming out this week: The Light in the Dark by Horatio Clare. 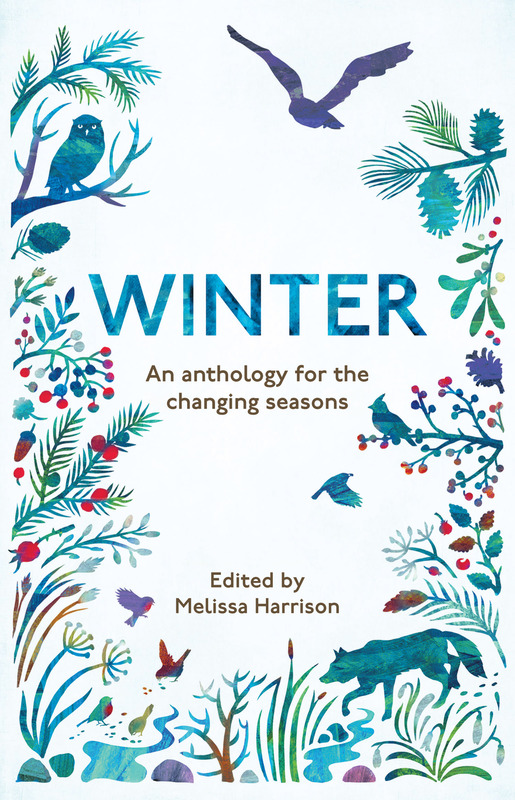 It’s a winter journal that combines close observation of nature with an account of the author’s seasonal depression and it contains passages of the most extraordinary writing. 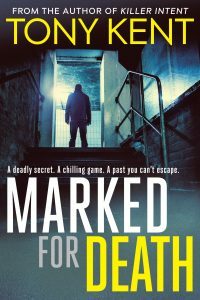 In a completely different vein, we have Marked for Death by Tony Kent coming out in February, which I think is going to be big. 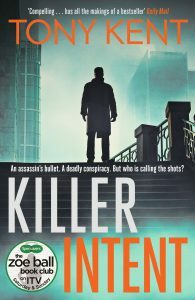 We branched into commercial thriller fiction this year with Tony’s debut, Killer Intent, and the response has been phenomenal. Tony is a real talent and is going to be one to watch. 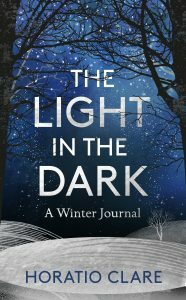 What debut authors are you publishing this year? 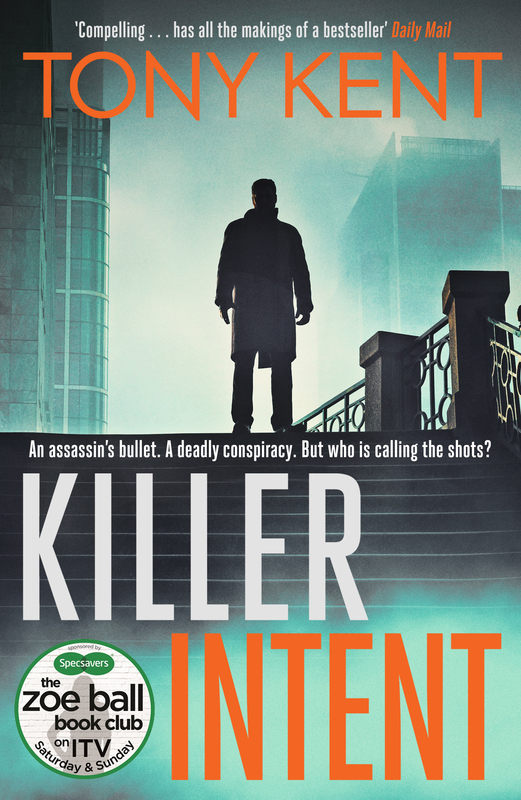 We’ve published a few excellent debuts this year, starting with Killer Intent by Tony Kent in January (as mentioned above). 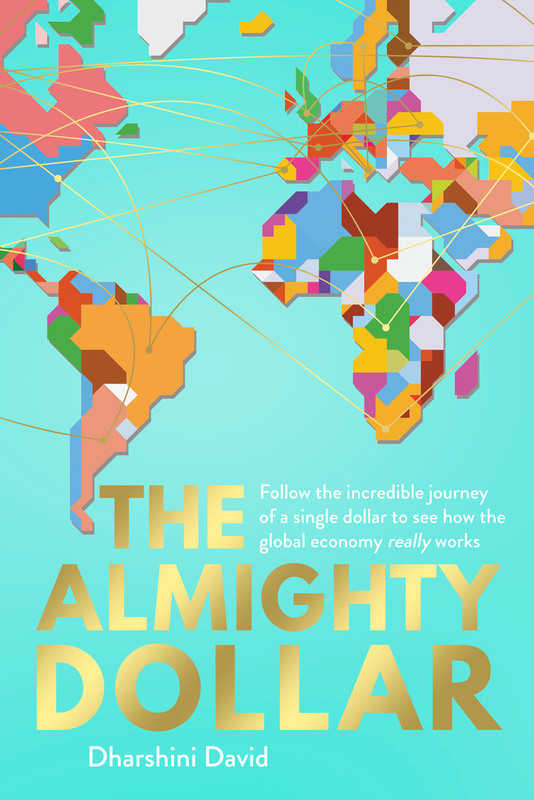 In February we released the fascinating The Almighty Dollar: Follow the Incredible Journey of a Single Dollar to See How the Global Economy Really Works by economist and broadcaster Dharshini David (with translation rights now sold in 5 territories), and in May, The Pull of the River: A Journey into the Wild and Watery Heart of Britain, an uplifting and utterly engrossing read from upcoming nature and travel writer Matt Gaw. How did you come across them? We met Tony in a chance encounter over dinner one night. We approached Dharshini as a potential author and the project grew from there. 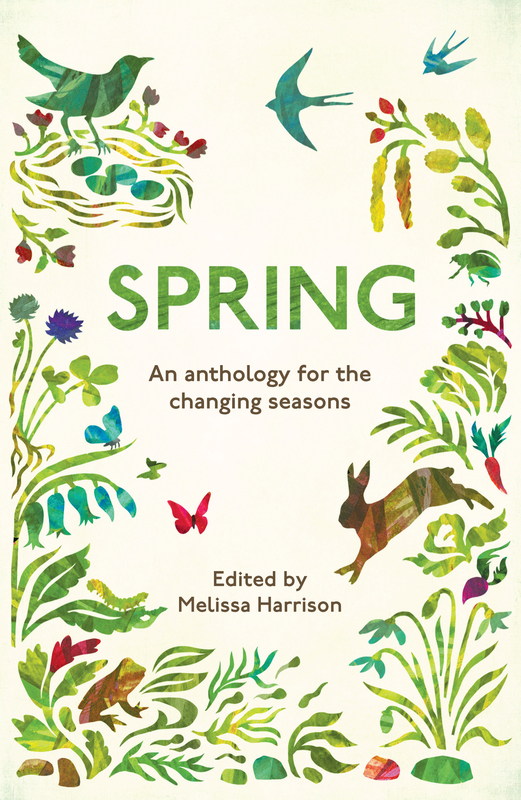 And we first came across Matt when he contributed to the much-loved Seasons series of anthologies, edited by Melissa Harrison, which we published in partnership with the Wildlife Trusts in 2016. So a real mix there – the beauty is that you never know when you’re going to meet a brilliant author or alight on a winning concept. We are always on the lookout for new talent and we don’t just wait for projects to come to us. What title of yours has been an unexpected success? Travellers in the Third Reich: The Rise of Fascism through the Eyes of Everyday People by Julia Boyd is a gripping account of the rise of the Nazis based on first-hand eyewitness testimony. 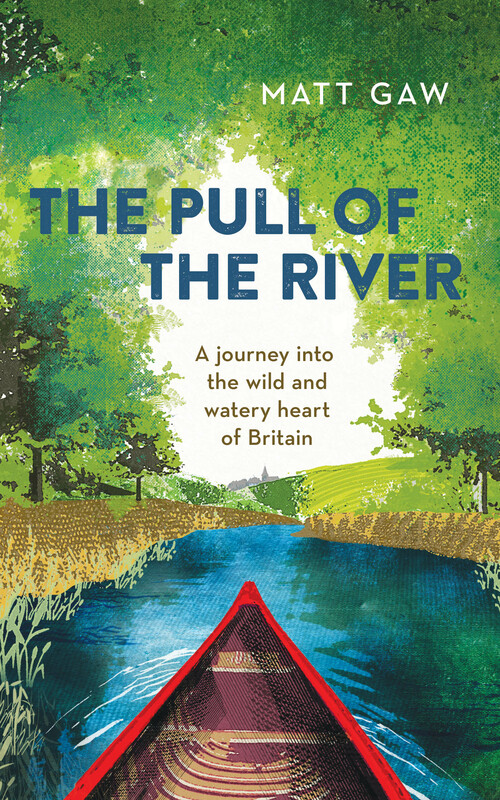 It was successful in hardback in 2017 and then, this year, the paperback really took off when it was selected as a Waterstones Book of the Month. 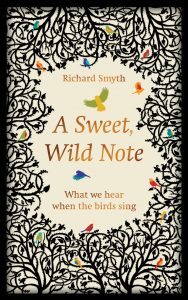 It was a Sunday Times top ten bestseller for five weeks and it continues to sell strongly many months later – it’s taken on a life of its own, as often happens when a good book finds its way into the hands of readers who can’t stop talking about it. 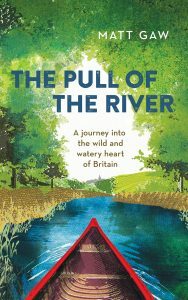 We are so happy for Julia as it’s a book that deserves to be read far and wide. What would you say were the undiscovered gems in your catalogue? 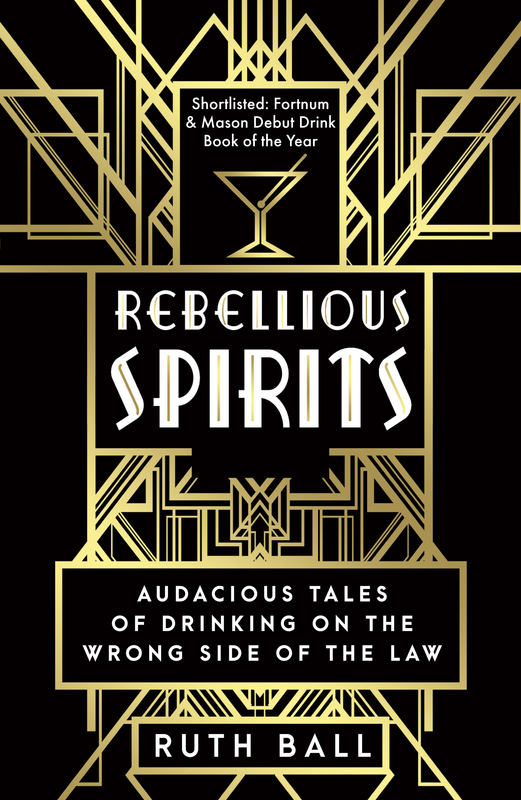 One book, in particular, comes to mind: Rebellious Spirits: Audacious Tales of Drinking on the Wrong Side of the Lawby Ruth Ball. 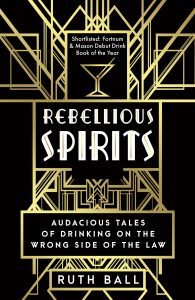 Everyone who has read this book loves it – it’s a cheeky, witty and utterly fascinating romp through boozy history, filled with great anecdotes and sprinkled with authentic and delicious recipes from Ruth, a drinks expert. How do you use social media for promoting books and authors? Our social media presence is primarily on Twitter, and we tend to view that as a medium for drawing attention to our books and directing people to our authors, who are the real stars of the show! We always encourage authors to have some kind of social media presence so that readers can find and engage with them and we offer advice and strategies for this as part of our overall marketing plan. Is working with book bloggers becoming a larger part of that process now? Absolutely. The blogging community is growing in strength all the time and their support is crucial for a tiny publisher like us. There are so many knowledgeable, enthusiastic bloggers and reviewers out there who do invaluable work that helps authors, publishers and readers. We’re always delighted to be able to work with them on blog tours or one-off pieces. What book do you wish you had published? Oh, there are so many! But one that instantly comes to mind is Being Mortal by Atul Gawande – it combines gripping writing with insight, sensitivity and compassion. What does the future hold for Elliott & Thompson? As we celebrate 10 years of Elliott & Thompson in 2019 the future is looking bright. We’re a tiny team but we’ve had several big hits over recent years – including Tim Marshall’s Prisoners of Geography, which has currently been in the Sunday Times top ten for well over 100 weeks – and we’re building on that success by investing in our list, seeking out and developing new authors and producing even more beautiful books. Thank you to Jennie once again for taking time out of her manic schedule to answer those questions for me. I really appreciate it. Their books are available from all good bookshops. 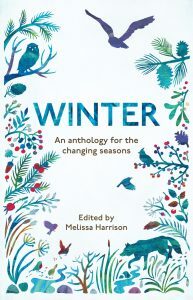 I would urge you to buy them from an independent bookshop if you can as this supports them, the publisher and of course the author with one purchase.